Tiger Woods, PGA Tour Professional. 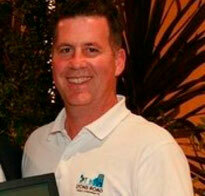 "Being a chiropractic patient has really helped me a lot," celebrity Tiger Woods asserted. "When I was in a growth spurt, my back became very sore and I was weak. 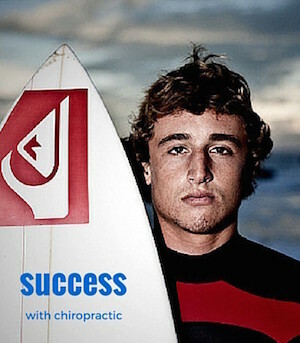 My chiropractor really helped me. Not only did he adjust my spine, he also gave me strengthening exercises to do. If you are tall and gangly, like I am, or play sports, I would recommend chiropractic." Do you know someone who needs a helping hand? 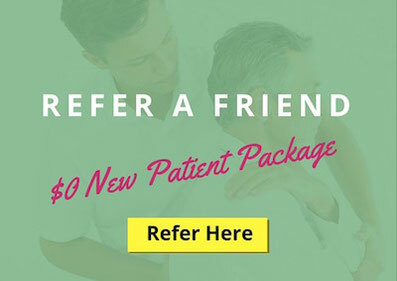 Give them the gift of better health with a $0 New Patient Package! A research study conducted by Drs. Anthony Lauro and Brian Mouch, published in The Journal of Chiropractic Research and Clinical Investigation, 1991, indicated chiropractic care might improve athletic performance by as much as 16.7% over a two week period. The report also concluded that subluxation free athletes react faster, coordinate better, execute fine movements with improved accuracy and precision, amounting to an overall better athlete. There are lots of things you can do at home to get better results from your chiropractic care. It’s recommended to do your chiropractic ‘home work’ each and every week as it compliments your adjustments and helps you heal faster. Continue to use your ice pack. Ice works to numb pain and sooth inflammation. Use the ice pack for 5 minutes at a time. How are you going with your Ice Therapy? Please let me know below or ask me a question.